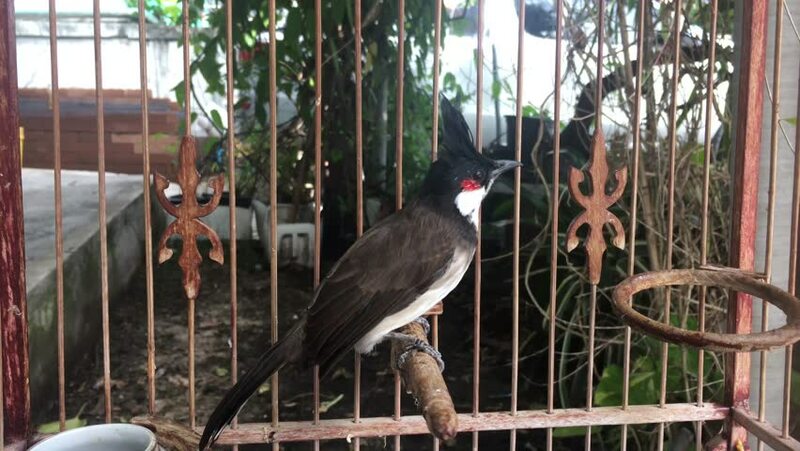 Pycnonotus Jocosus in hardwood cage. 4k00:17Pycnonotus Jocosus in hardwood cage. 4k00:21Brown Chickens in a poultry farm. 4k00:11Pycnonotus Jocosus, bird standing in hardwood cage. 4k00:21Pycnonotus Jocosus in hardwood cage.